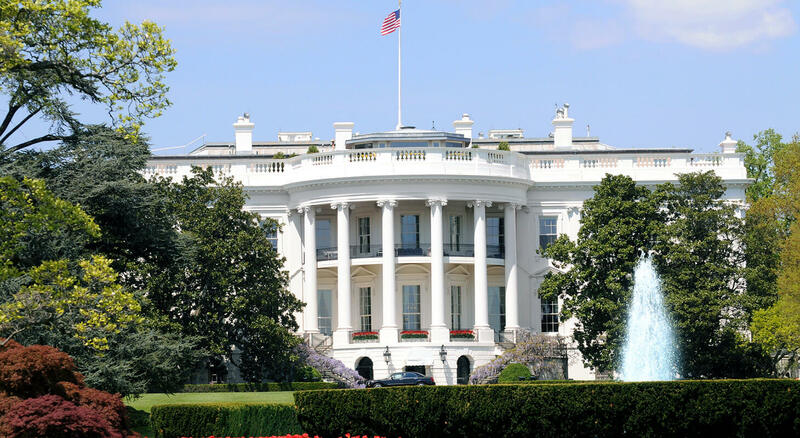 From September 14-17 join over 4,000 fellow Pediatric Endocrinologists at the 10th International Meeting of Pediatric Endocrinology being held at the Washington Marriott Wardman Park, less than a mile from our Washington DC bed and breakfast. Through sessions, panels, and presentations you will explore and delve into a variety of topics, including clinical trials, gonads and gynecology, endocrine oncology, and much more. In order to learn more in-depth about your area of study or interest, the meeting will comprise of Special Interest Groups. This year, the groups being offered are: Bone and Growth, Diabetes Technology, DSD, Obesity, Pediatric Adolescent Gynocology, Turner Syndrome, Allied Health, Gender Dysphoria, and Global Pediatric Endocrinology. In addition, there will be plenaries led by some of the top experts in the field. These plenaries will provide detailed discussions on specific areas of interest to broaden your knowledge on the current information and technologies in the field. Registration fees to attend the International Meeting of Pediatric Endocrinology are: $625 for Members, $325 for Members in Developing Countries, $900 for Non-Members, $325 for Non-Members in Developing Countries, $250 for Trainees/Fellows, and $250 for Pediatric Nurses. The prices of registration will go up, however, closer to the time of the conference and onsite.  Looking for a place to stay in DC? If you’re interested in staying at the Washington Marriott Wardman Park, single-occupancy rooms start at $265 plus tax per night. However, for a break from the stuffiness and uniformity of the corporate hotels, check out our homey and affordable DC Inn. 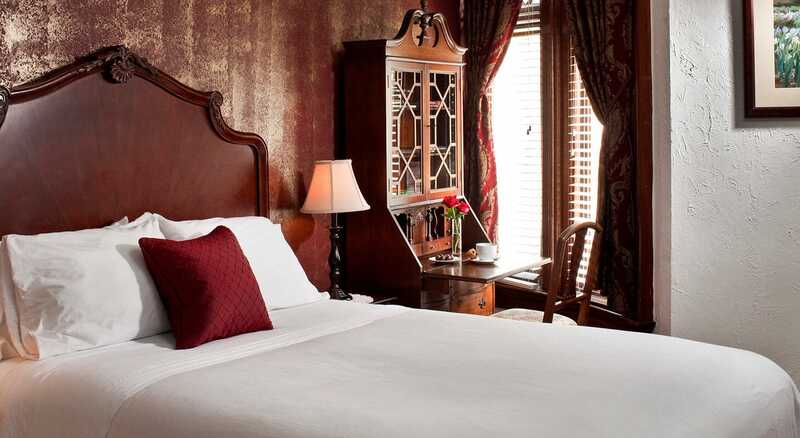 We offer single and double-occupancy rooms ranging from $149 to $249 plus tax per night that come with complimentary WiFi, an en suite bathroom, and a cozy full or queen-size bed. 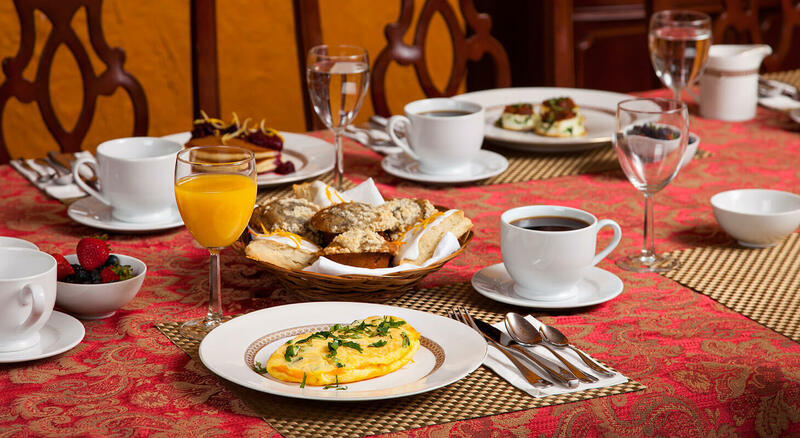 After a night in one of our charming rooms, you will have a delicious homemade breakfast special awaiting you in the morning along with a fresh pot of coffee and a variety of breakfast dishes to choose from. We hope you join us!